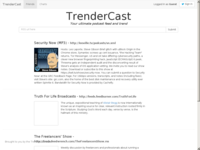 TrenderCast is your ultimate place for tracking and listening to your favorite podcasts. 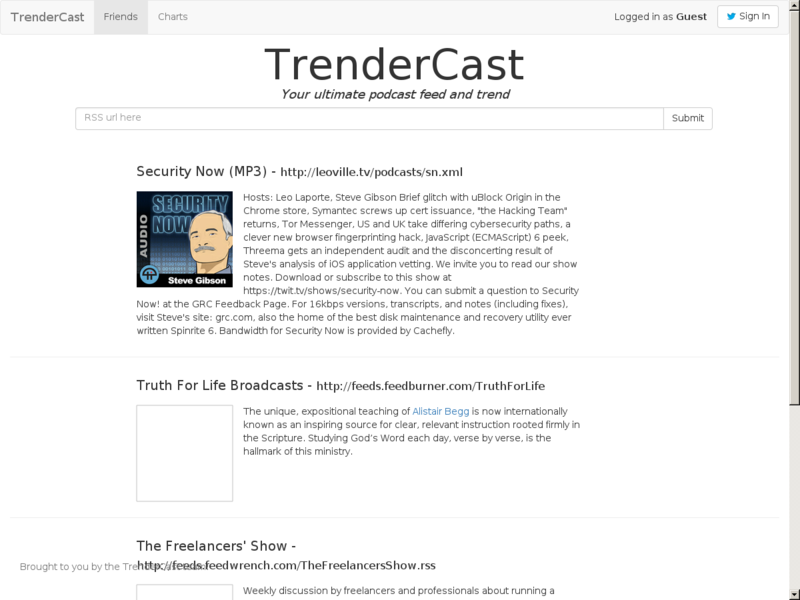 Not only that but you can discover what other podcasts are popular by interest or people you know. Keep track of all your favorite shows and resume from where you left off all with a simple free membership by linking your Twitter account! 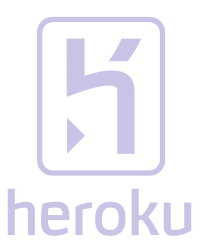 FeedJira for RSS feed fetching and parsing.